This fourth of July is extra hot! 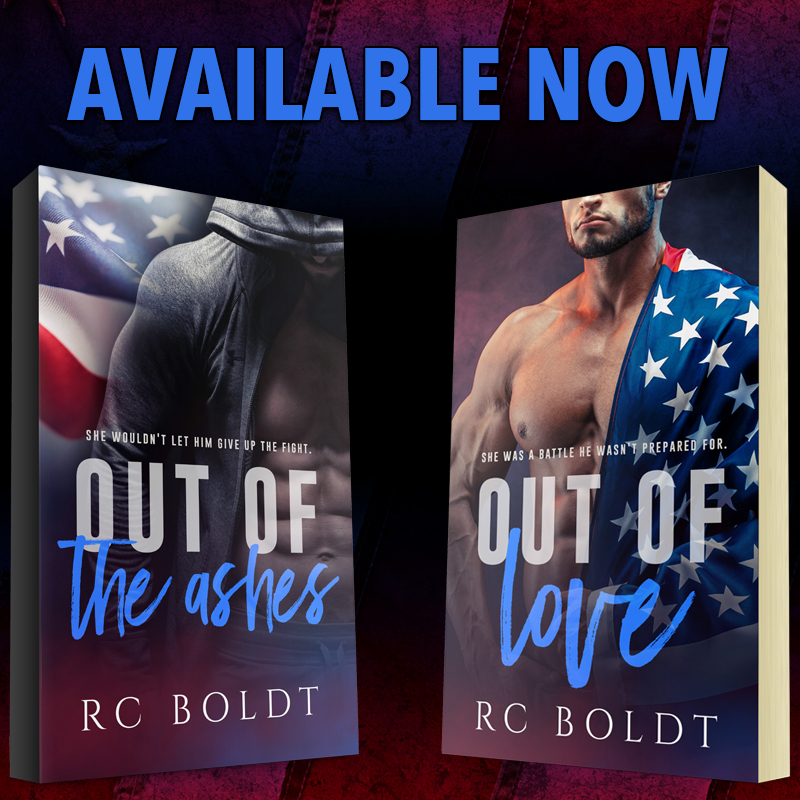 RC Boldt has re-covered Out of Love and Out of the Ashes and I’m suddenly feeling very…patriotic. I have my limits. Rules. No attachments allowed because I don’t “do” love. But with her smart mouth and quick witted banter, Noelle Davis, my office manager begins to creep past my defenses. Swearing off men after escaping a toxic relationship, I’m grateful for a fresh start—new job included. Of course, my job isn’t tranquil and calm, because my boss is the most infuriating man on the planet. The same man who makes me want to reconsider my self-imposed embargo of men. 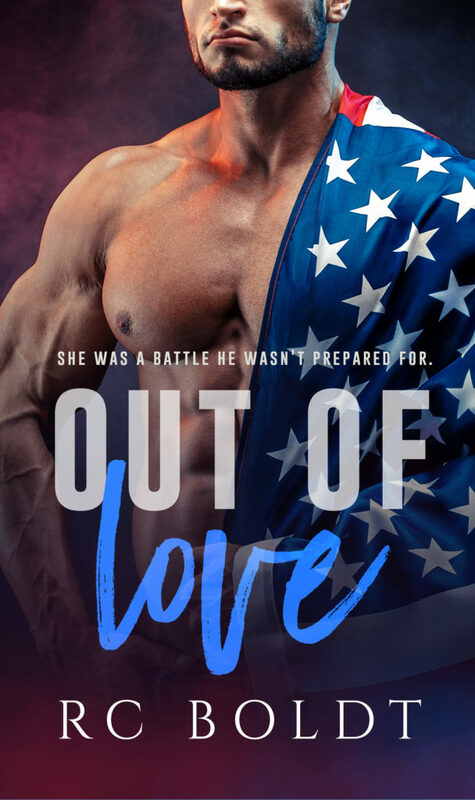 The man who makes me want…more. But more isn’t always possible when you’re OUT OF LOVE. 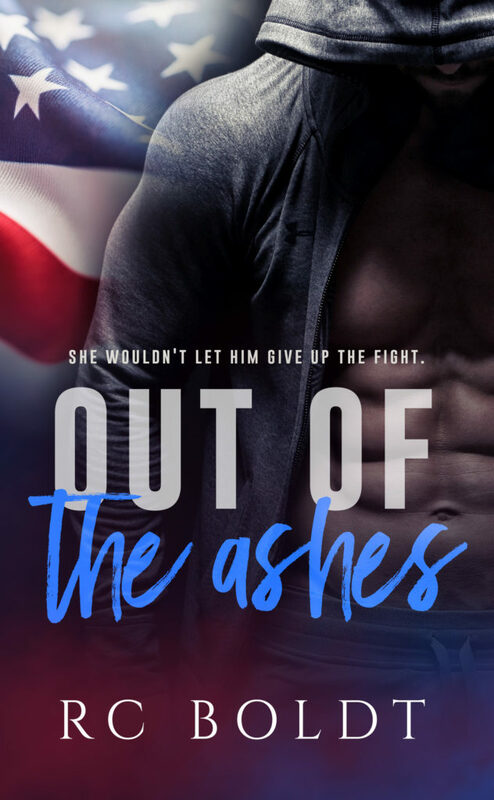 Because sometimes even a phoenix needs help to rise…out of the ashes.